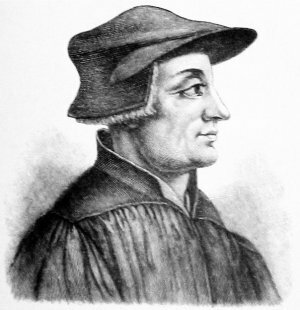 In honor of Huldrych Zwingli, a leader of the Swiss reformation, who assumed duties as Grand Minister Zurich on this day in 1519. Love this quote! Goes for me too!!! So have I. It is sad for us that he died so young. All God asks is that we be willing. Wishing you a great 2014. Amen Barbara. I hope you have a great 2014 as well.